A black bear that escaped from Montana WILD rehabilitation center was found last week on the facility’s premises. The bear was reported missing Wednesday morning and found later that day by facility employees. 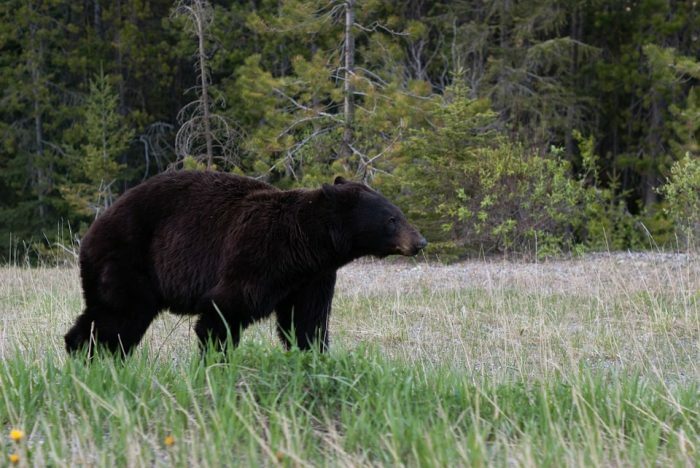 Montana WILD holds bears behind two layers of fencing and the bear had managed to get through one fence but not both, a news release from Montana Fish, Wildlife and Parks said. The bear was found emaciated in February with hundreds of porcupine quills in its face. The three to four year old bear will be held at Montana WILD until it’s able to be released later this spring back into the area it was first discovered in.